Making sure your children get all the play-time and especially outside time they need can be a challenge. Being able to include your kids in your outdoor adventures is priceless and a great way for the whole family to stay active. Having the right gear is essential to ensure your family adventure is stress-free and fun for all! At ROI, we’ve been there. Many of our employees have young children and actively engage in outdoor pursuits with them. From walks on the seawall, ski days, weekend camping trips to epic adventures – all made easier and much more enjoyable with kid-specific gear. First class travel for passenger and captain alike on any family expedition! Pivoting Vari Flex hip fins deliver ultimate comfort and precise load control. They are concave in shape and ultra-comfortable, sit perfectly, follow every movement with ease and distribute the weight evenly to the hips. And because they allow maximum freedom of movement, they help save energy. The child enjoys the stability and comfort of the softly padded, high rising backrest and the integrated sunroof protect from the burning sun. With its clever construction, you can easily stow the roof in the headrest. 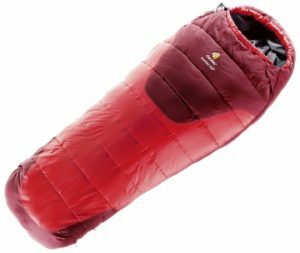 The kid’s ‘basecamp’ comes with a new design and now offers an all-around padded cabin covered with breathable, skin-friendly fabric. 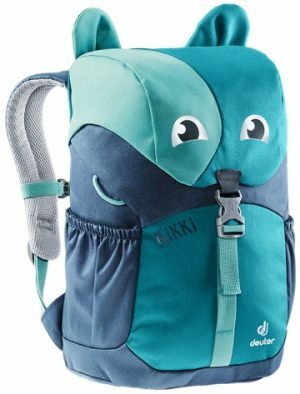 These little Deuter backpacks are great fun when having adventures in the playground, going for a swim in the lake or heading out into the mountains. With new, playful colours, there is something to make the eyes of any girl or boy light up. The Schmusebär is designed for adventurers above the age of 3 and just like the Kids models have a semi-circular zip opening. The Junior, its big brother, has grown up a lot with its fresh new design and is for children aged 5 and above. Details: comfortable soft padded back new S-shaped shoulder straps with Soft-Edge edges chest strap two mesh side pockets name tag on the inside 3M reflector at the front and large 3M reflector on the zipped front pocket for safety » child-friendly buckles additional “secret” zipped pocket on top two zipped front pockets safety blink loop D-Rings on the lid to attach trophies. For the outdoor offspring that would like a durable companion when camping, that grows with them. The Starlight EXP grows with the child: a 30cm zip extension at the foot end – when closed, it serves as additional insulation later fo the child’s sensitive feet. 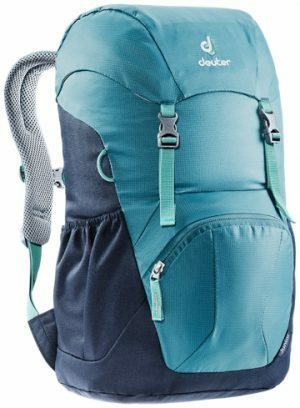 Shop the complete line of Deuter products for families and kids. Kids Equipped, Now It's Your Turn!